Cord Length - 6 ft. Cabinet Depth - 15.25 in. Cabinet Height - 12 in. Cabinet Width - 16 in. Room Coverage - 150 Sq. Ft. Recommended Room Size - Less than 300 Sq. Ft. Cabinet Width - Less than 20 in. 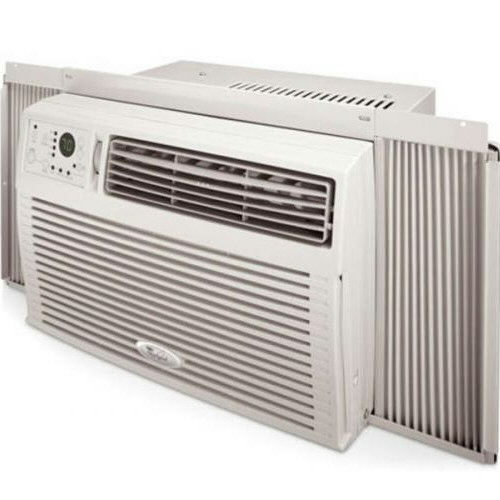 * Please call us for any questions on our air conditioner 5000 btu rentals in Dallas, Fort Worth, Arlington, Grand Prairie & DFW Metro Area.